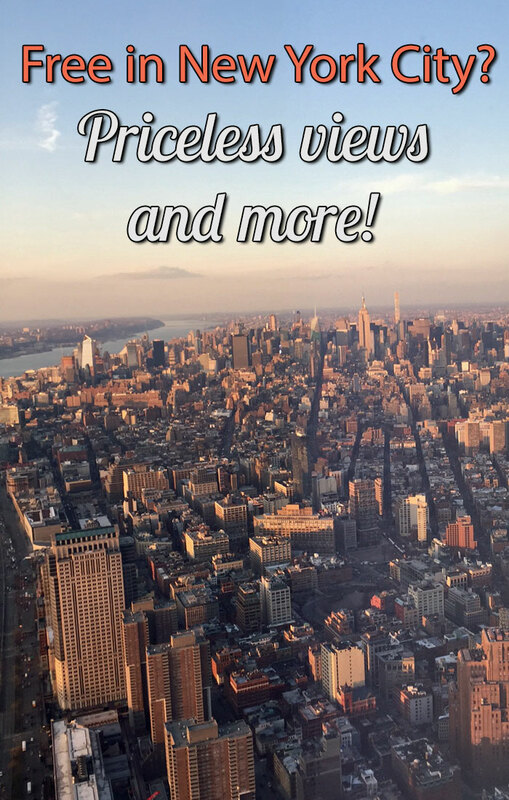 You can have it all in New York City: a vista that extends over three states from the tallest building in the city, to free events throughout the day.. and all in the same place. 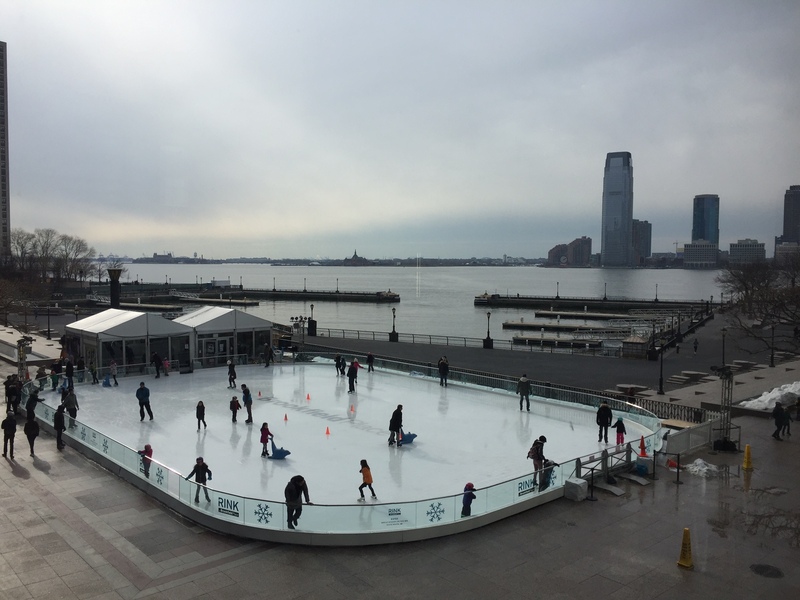 Downtown Manhattan is the latest destination, with free attractions like FordHub and programming at Brookfield Place. The new One World Trade Center Observatory charges for the view. As a lifelong New Yorker, it is bred in me that I am not supposed to go to the touristy observatories. I never went to the top of the World Trade Center. 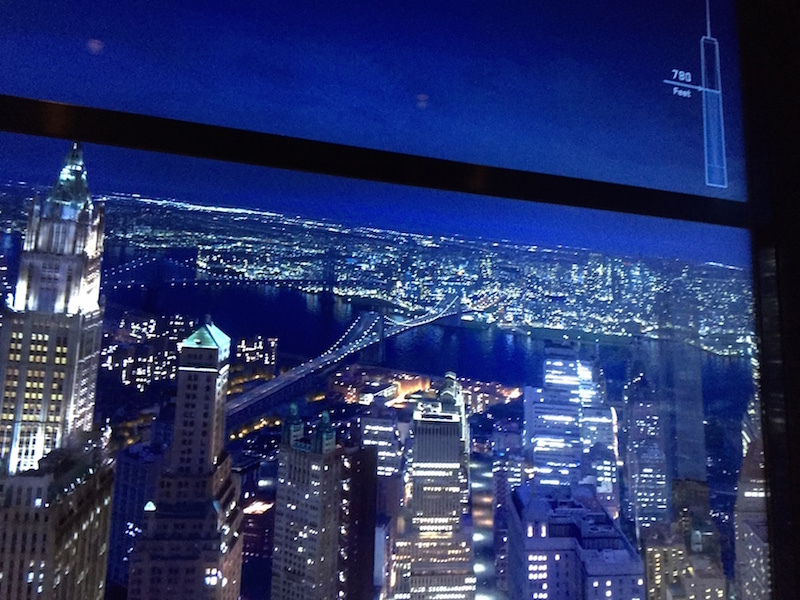 I did have drinks at Windows on the World, and I sort of saw the view when my brother worked on the 99th floor. And my sole trip to the top of the Empire State Building was interrupted by a massive tri-state blackout that concluded with my walking down 86 flights – with my then five and 10 year old daughters. Then we had to walk home – eight and a half miles to Brooklyn. So my record is checkered, at best. 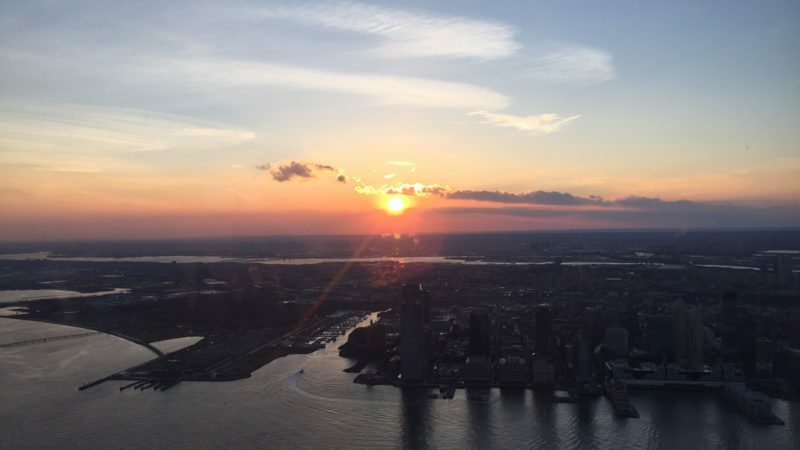 But I wanted to see the sunset from the top of the world, so my husband and I got tickets to One World Observatory. This new vista opened last year and starts underground, in the bedrock of the city, Manhattan schist. 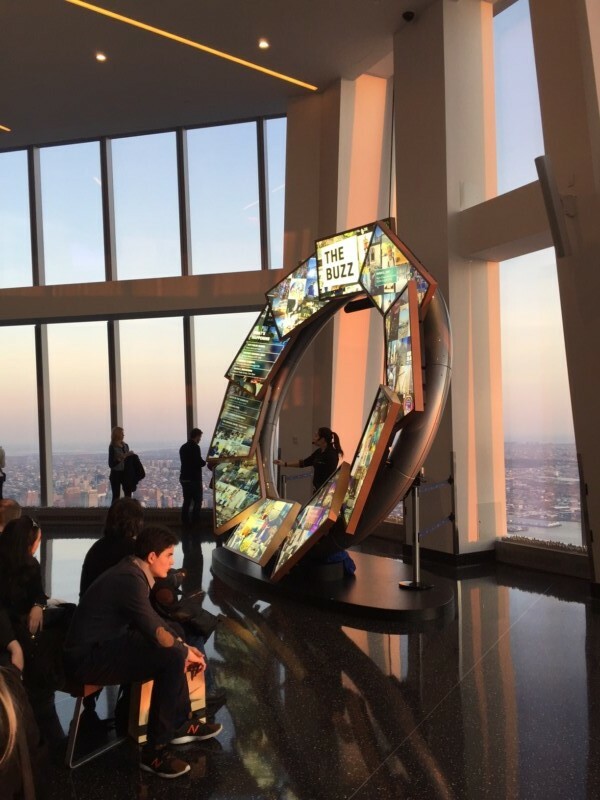 The Sky Pod elevator at One World Observatory is part of the fun. It shows you foot by foot how high you are going – 1,776 feet, to be exact. When you step off, there is a dramatic reveal of the view, but just for a moment. The idea is to build anticipation. Tickets to One World Observatory start at $34, a rise dramatically as well. You can get priority access, sunset admission, a view with champagne. There is a discount family four pack, if you have two kids ages 6-12. 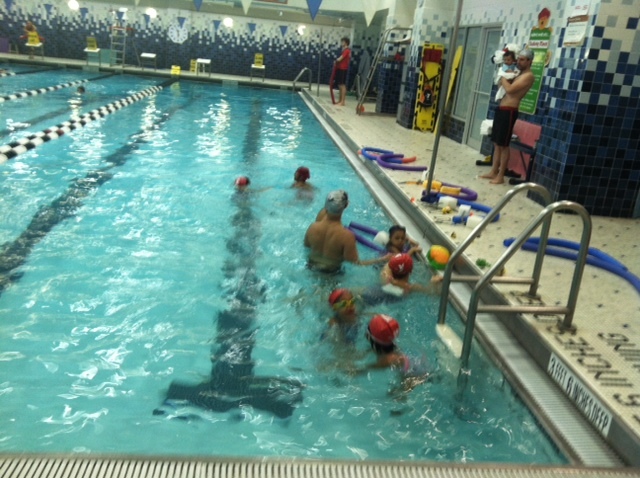 Children five and under are free. For even more money, One World Explorer provides an interactive experience via an iPad (provided). We didn’t opt for this. If you are interested, buy it online and save a few dollars. It allows you to zoom in and get information on different buildings and locations. There is a Sky Portal where you can stand on glass and see the street 100 floors down. It can be dizzying. At The Buzz, a giant circle, a guide offers tidbits about the city. See the Village! And you can see Greenwich Village from your vantage point. Maybe even Greenwich, CT on a clear day. We saw Brooklyn, Rockaway Beach, bits of Long Island. And New Jersey. This upscale mall is filled with luxury stores and a food court – I recommend the vegetarian falafel burger from Umami Burger and the roasted cauliflower sandwich from Num Pang – so there are plenty of ways to part with your money. But there is also free arts programming; this winter, there were free movies and there is currently an exhibit of dance photographs, Dancers Among Us. The large Winter Garden is open to the public daily until 2 a.m. and is a great place to people watch, see boats and ferries pass by, or sit and read. 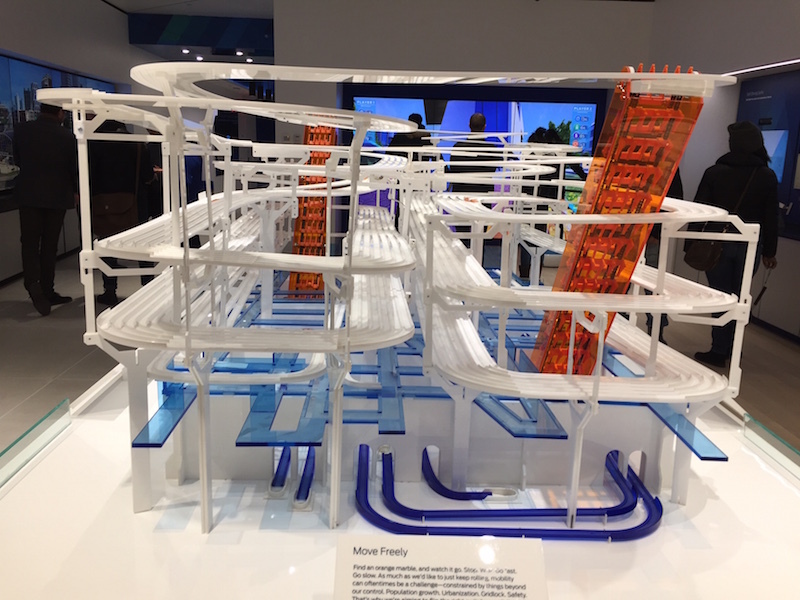 The soaring Oculus transportation hub, which connects subway and New Jersey transit lines, and Brookfield Place, also sports the first ever FordHub, a look at how transportation and technology intersect. The hub has an info screen with times of upcoming trains and ferries, and the availability of nearby CitiBikes. It also uses virtual reality so you can build a Ford Mustang on top of the Empire State building (at an event celebrating the 50th anniversary of the Mustang; Ford actually disassembled a Mustang, then put it back together on the 86th floor) and has a game where you can use balance to control race cars. Kids might be interested in the kinetic mobility sculpture, watching the marbles that demonstrate traffic patterns. 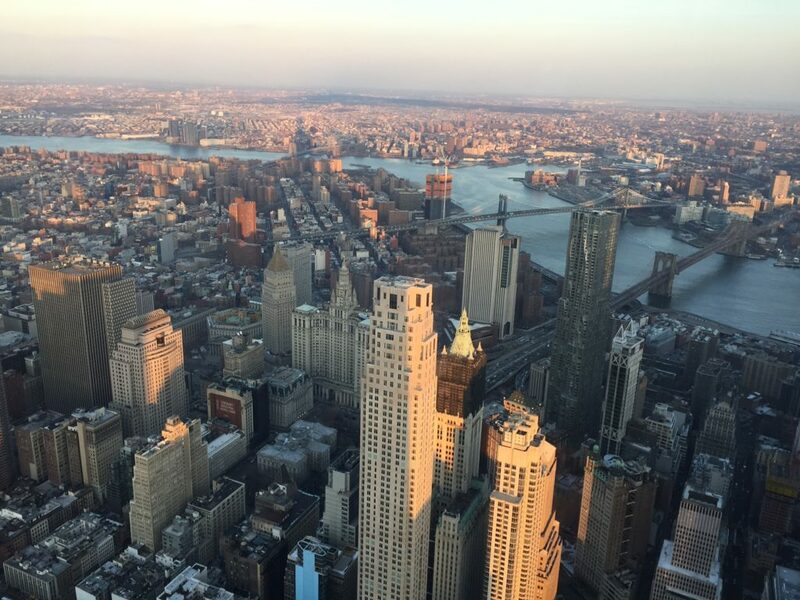 Note: I had a free ticket to the One World Observatory; opinions expressed are my own.